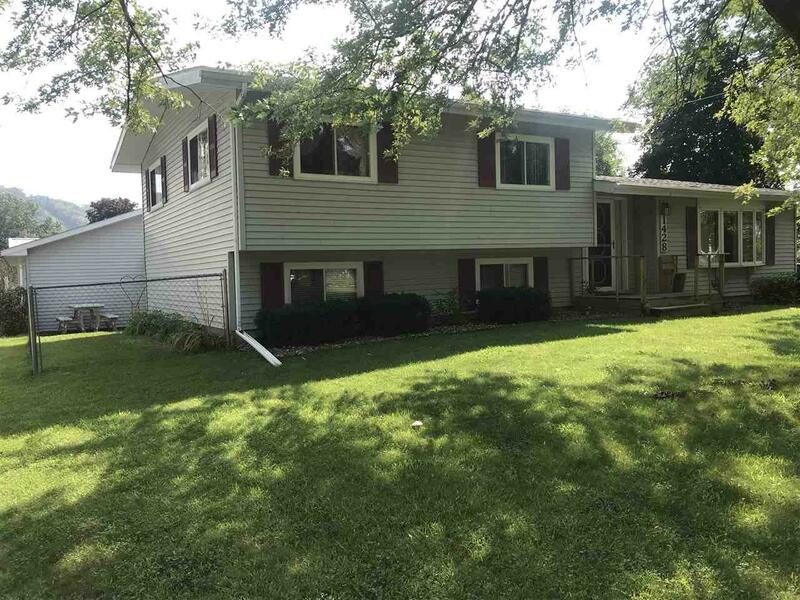 1428 S 17th St, Prairie Du Chien, WI 53821 (#1840125) :: Nicole Charles & Associates, Inc. 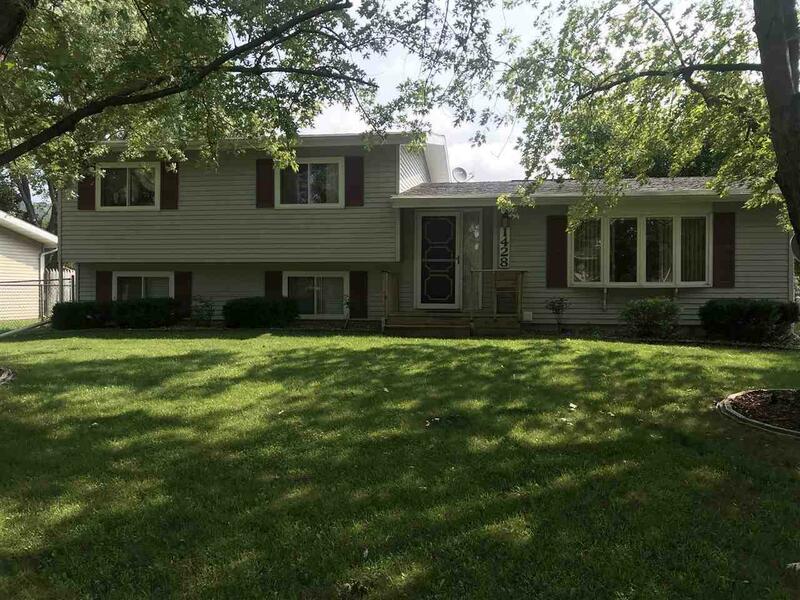 Spacious 4 bed, 3 bath home. 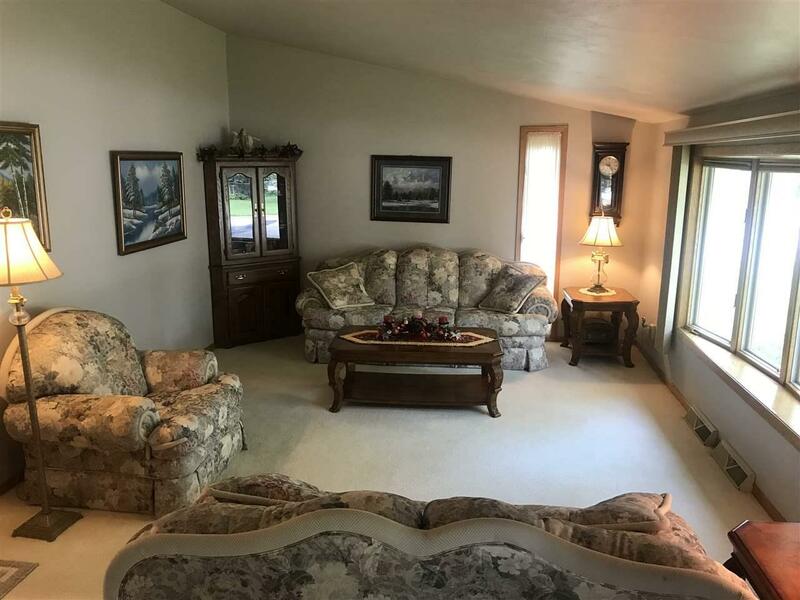 Large family room and lower level rec room. 2 bedrooms have on suites so you can choose which one you would like to use as a master suite. Custom Oak cabinetry throughout and large custom pantry in kitchen. 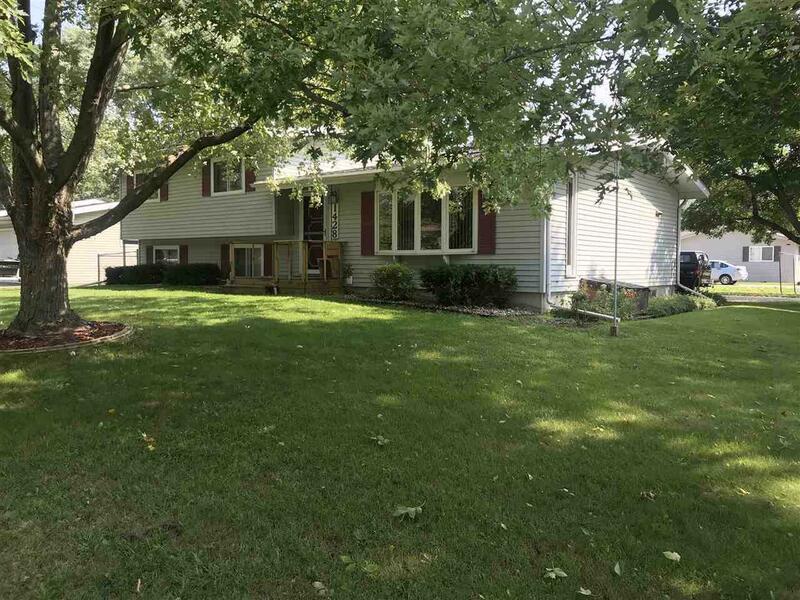 Large corner lot with fenced in yard. A roomy 2 car garage plus added work shop make nice for extra work space and all extra yard sheds for addition storage. Call to see this one today!